Nicely illustrated with occasional full-color images, “The Crowded Kingdom” is a deftly written and thoroughly entertaining modern fairytale adventure that will fire the imagination of young readers and hold their full attention from beginning to end. 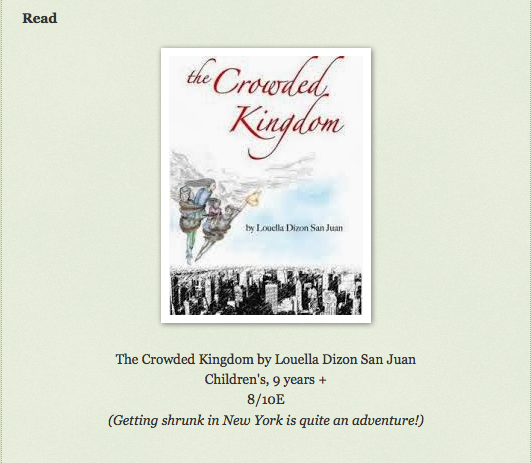 “The Crowded Kingdom” is very highly recommended for school and community library fantasy collections. 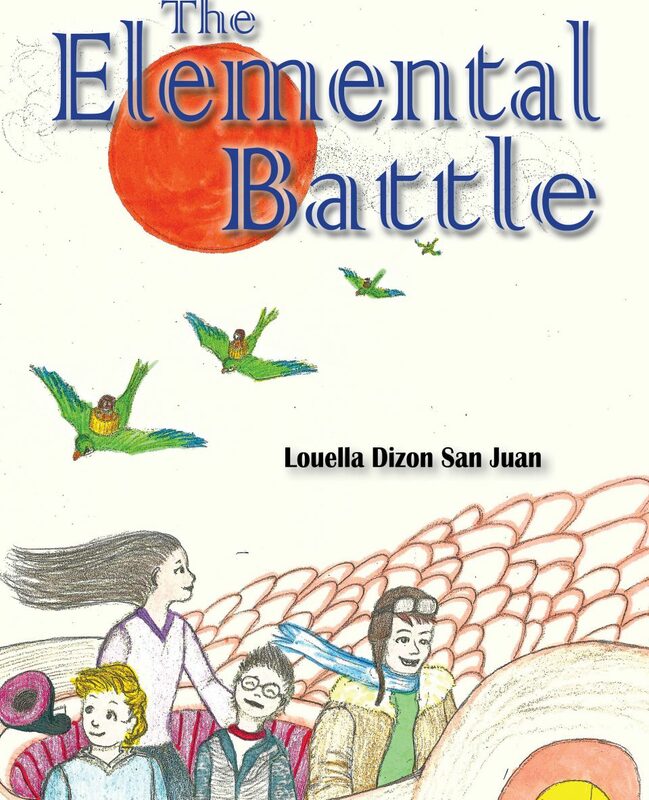 This is a great middle grade story that can also appeal to a wider audience. I would personally recommend picking it up for siblings to read together. There’s mystery and adventure and who doesn’t love an elf named Kiwi? There are laughs and gasps and everything in between by the end of this family fun story. And the sister, sister relationship is priceless. What makes The Crowded Kingdom something I plan to read over and over again is the unforgettable imagery in it. From the creative explanation of why it’s sometimes so difficult for humans to walk up steps to the truth about what really happened to dragons over the last millennium, I chuckled my way through this engrossing adventure. The problem with this book is that you’ll never be able to walk down the streets of Brooklyn or Manhattan again without noticing all the magical wildlife. What a lovely little book this is. As a frequent visitor to the US and Central Park, I don’t believe I will ever walk through Central Park again without thinking about this book.